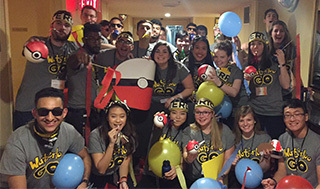 Welcome to the UWaterloo’s Institute of Industrial and Systems Engineers. We strive to help you grow professionally, academically, and socially. 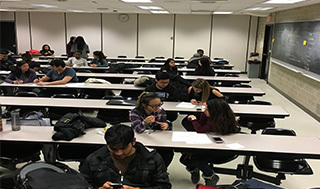 Find out more about our upcoming activities and events! Learn about how you can get involved with us! 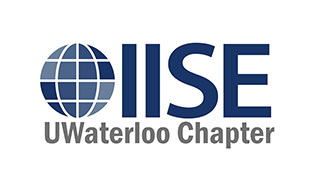 Learn more about IISE and our Waterloo chapter!